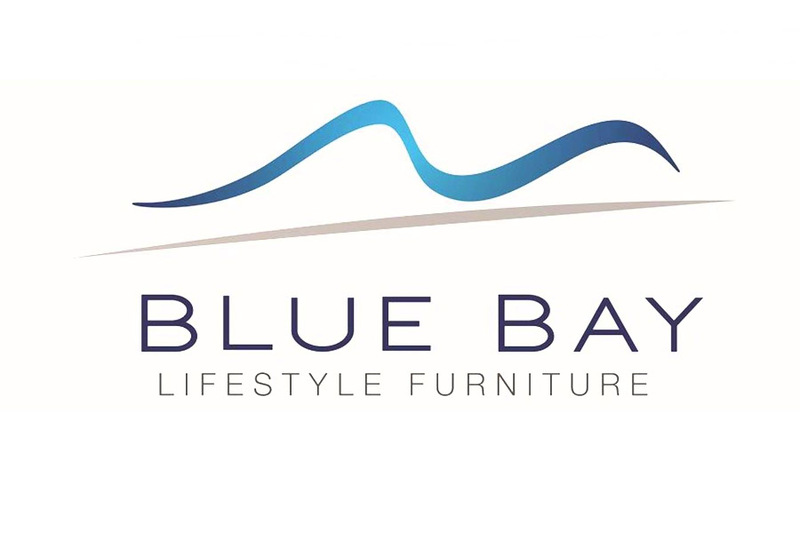 Blue Bay Lifestyle Furniture was established in 2005. Now a family owned and operated business which was created to not only create beautiful outdoor furniture but to push the boundaries of what was is possible in the outdoor furniture industry. Blue Bay has created collections of furniture for people from all walks of life. From the meticulous designer, who will not settle for a stitch out of place, to the humble homeowner who is looking to relax comfortably in their outdoor space. Visit their showroom to become properly acquainted with our many luxury outdoor furniture collections today.